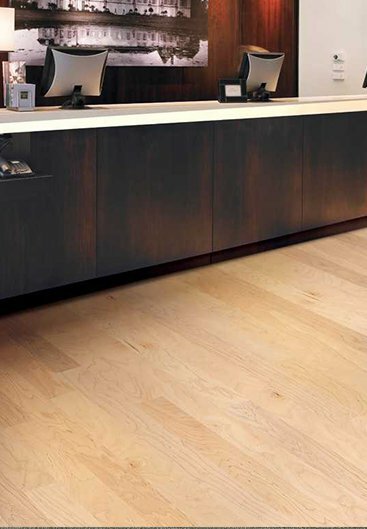 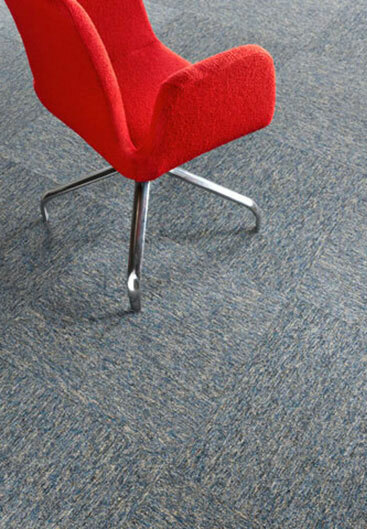 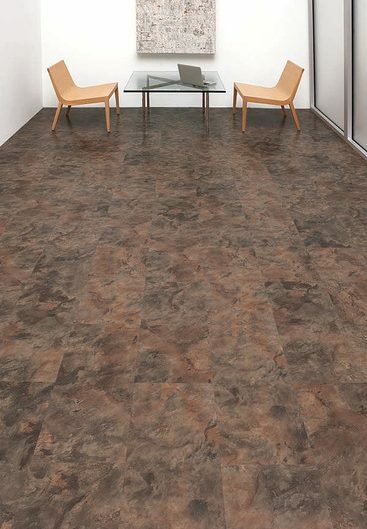 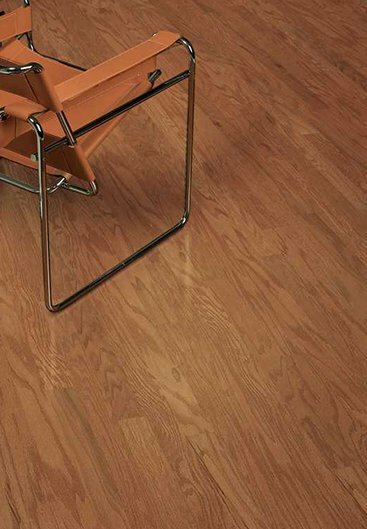 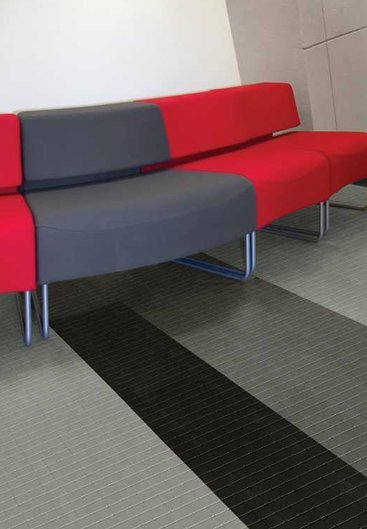 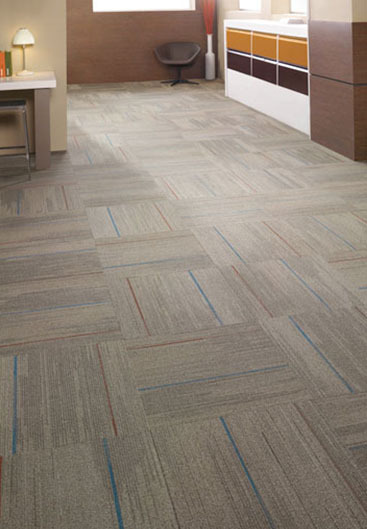 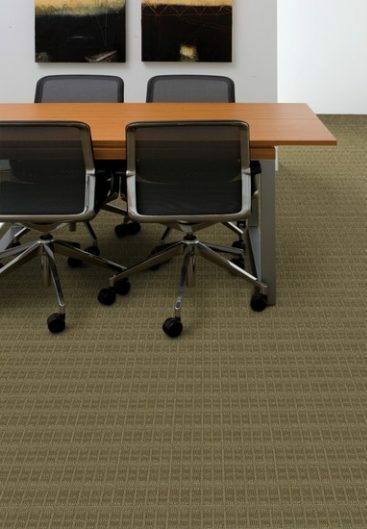 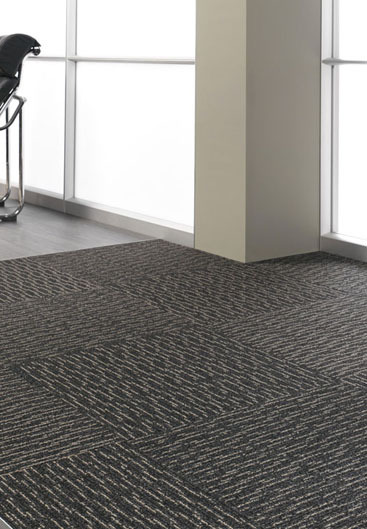 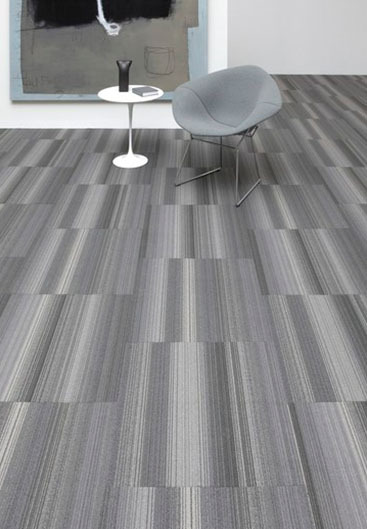 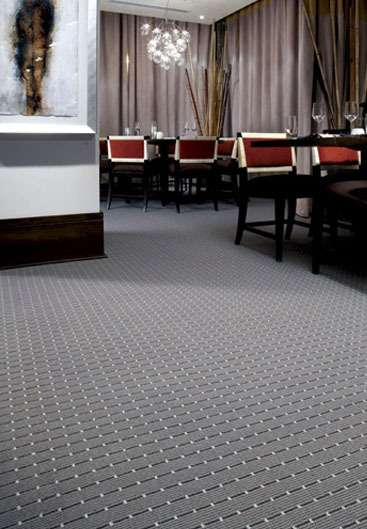 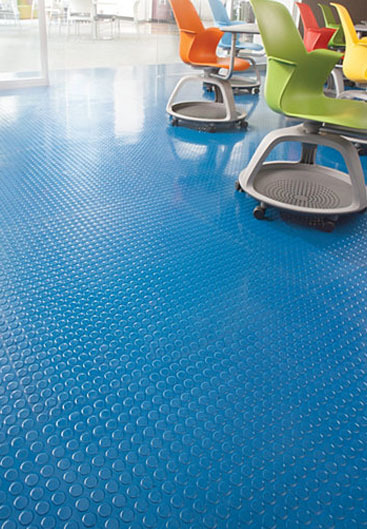 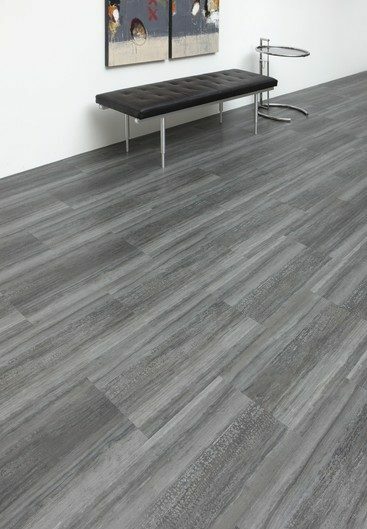 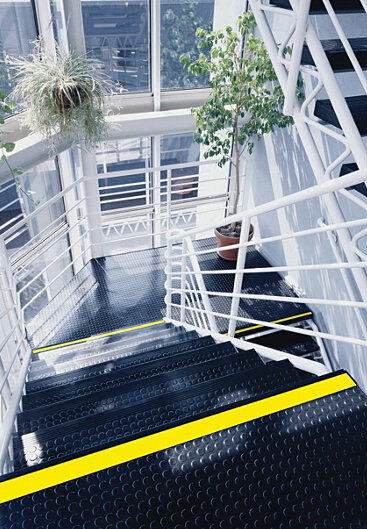 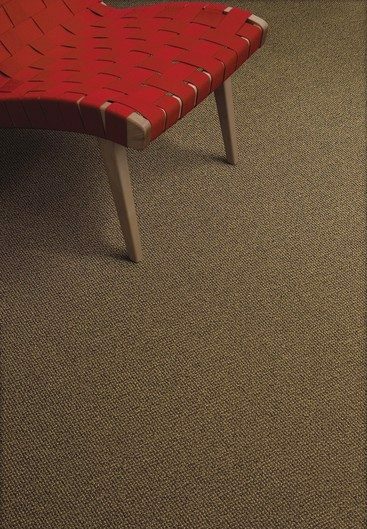 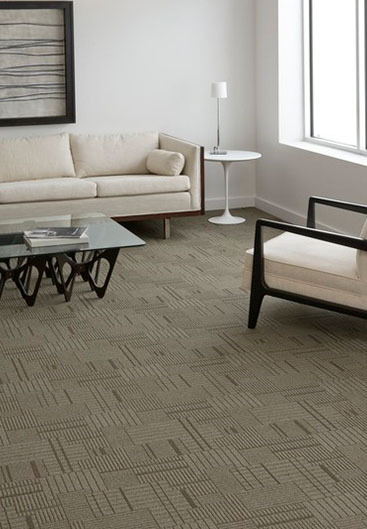 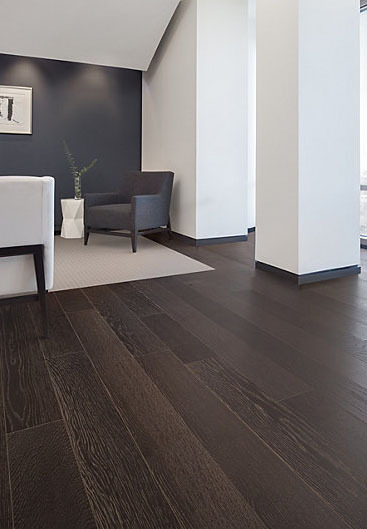 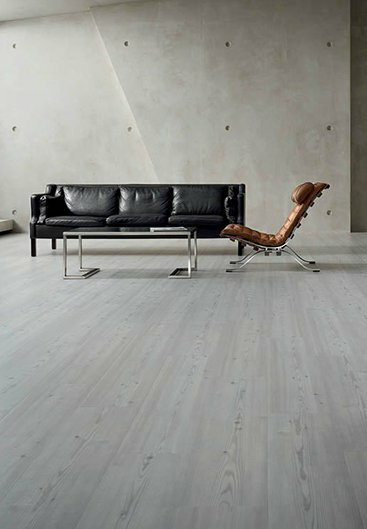 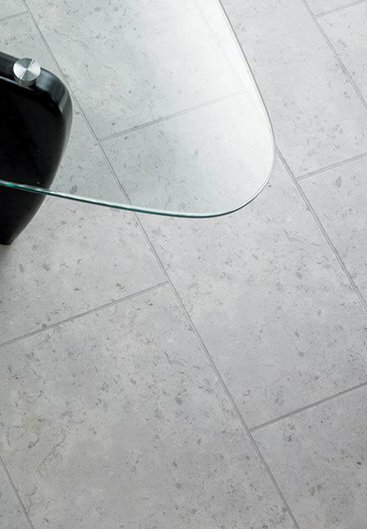 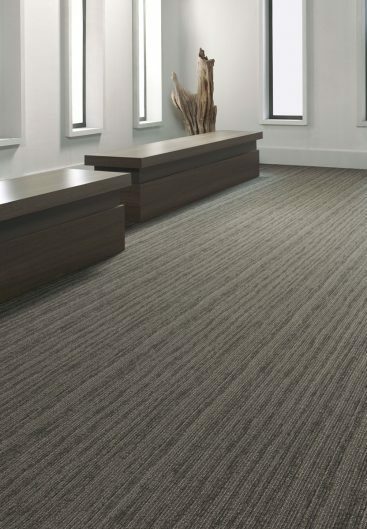 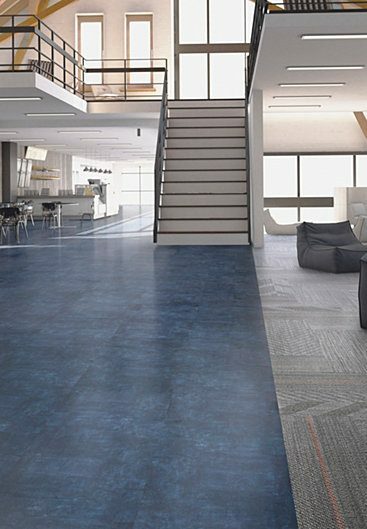 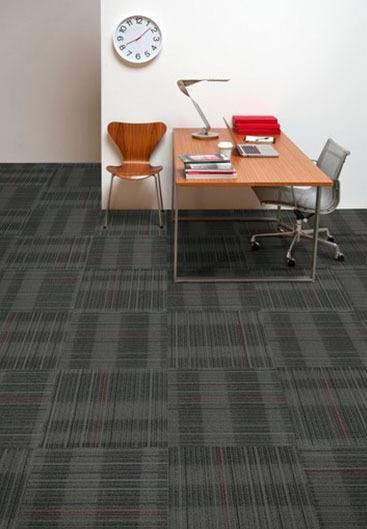 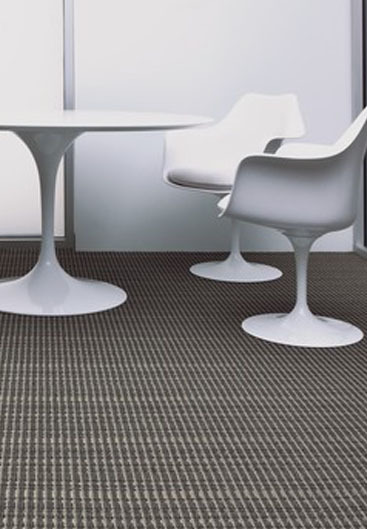 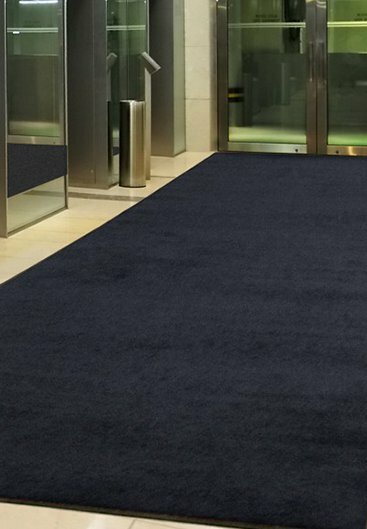 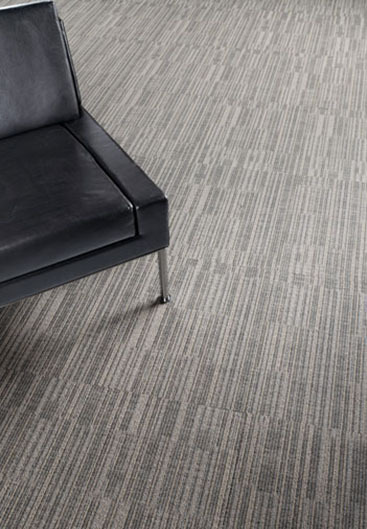 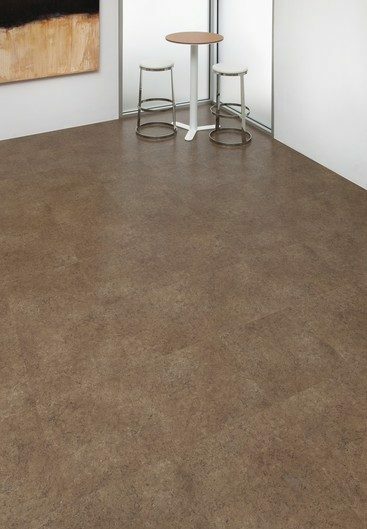 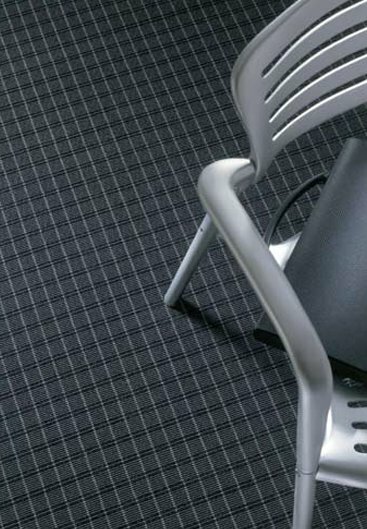 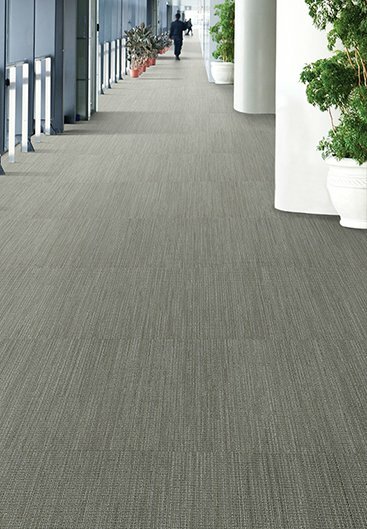 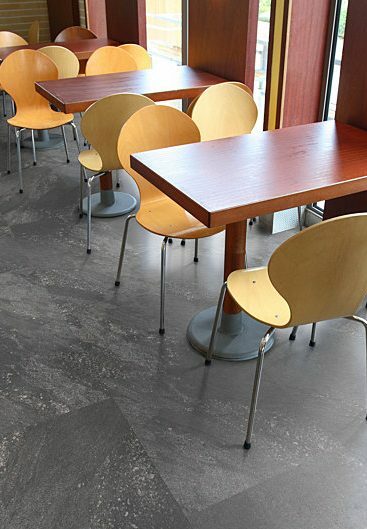 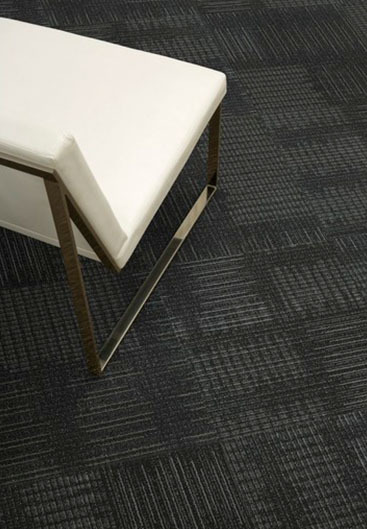 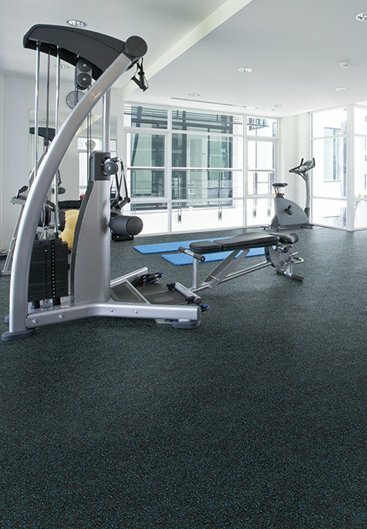 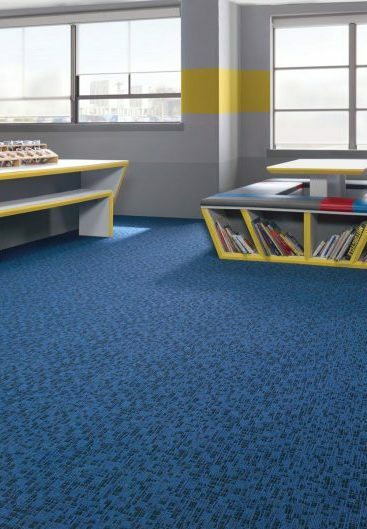 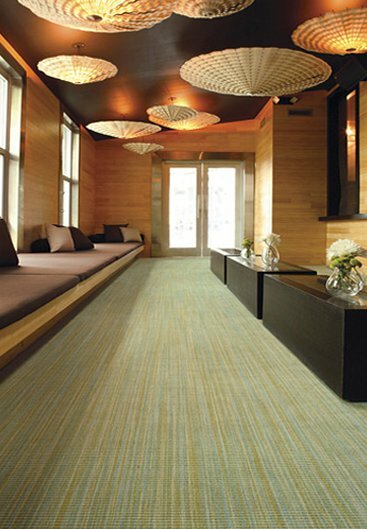 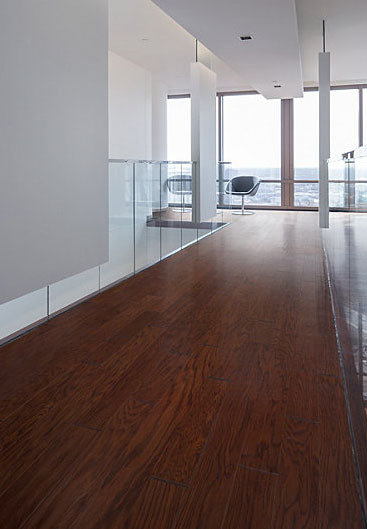 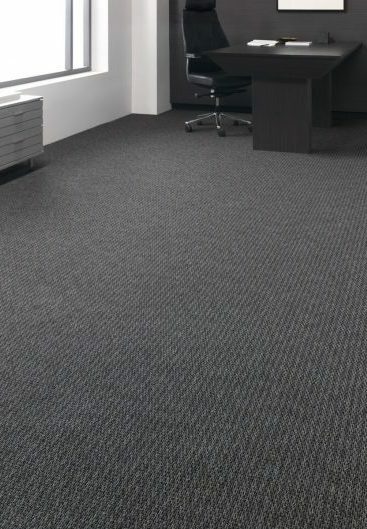 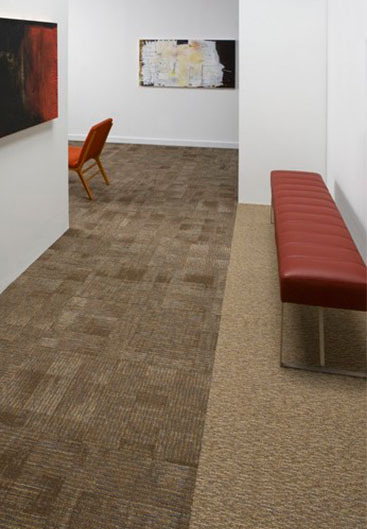 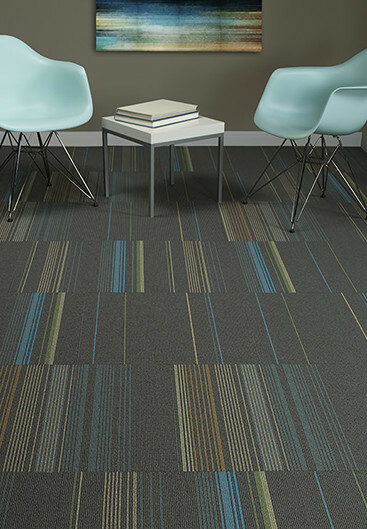 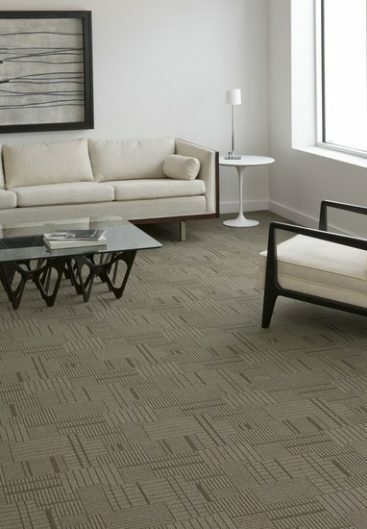 Eagle Mat carries some of the finest commercial flooring brands available on the market. 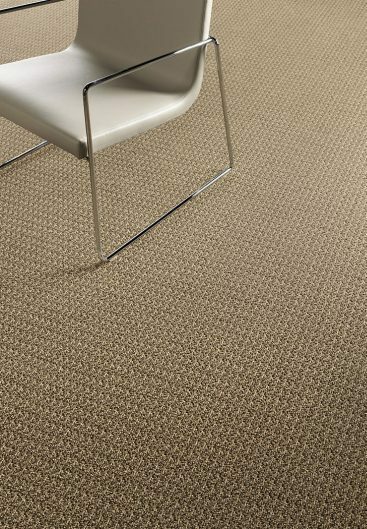 Many of the brands are manufactured and warranty backed by the best floorcovering mills in the world. 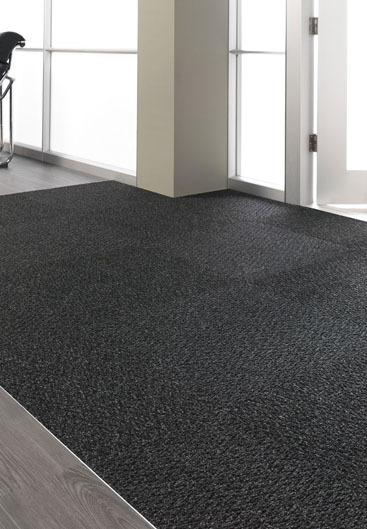 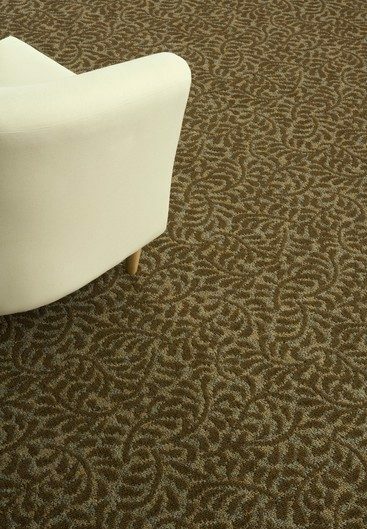 After 35 years of providing reliable quality workmanship, these floorcovering manufacturers trust Eagle Mat to install their goods and regularly recommend Eagle Mat to end users. 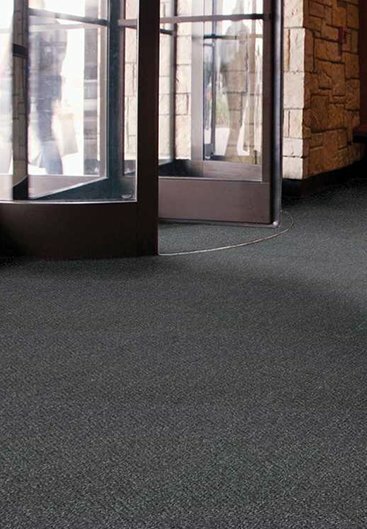 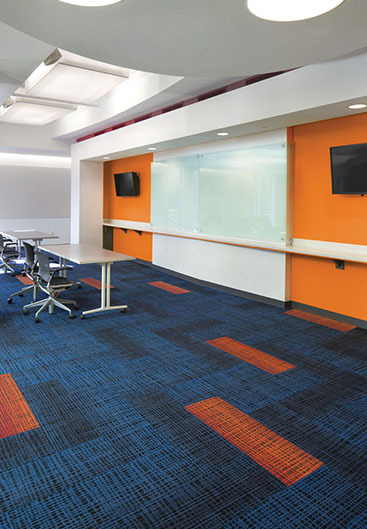 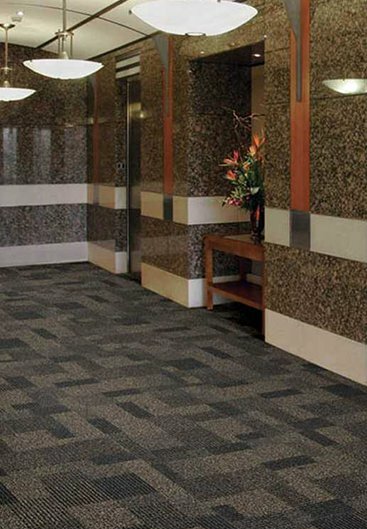 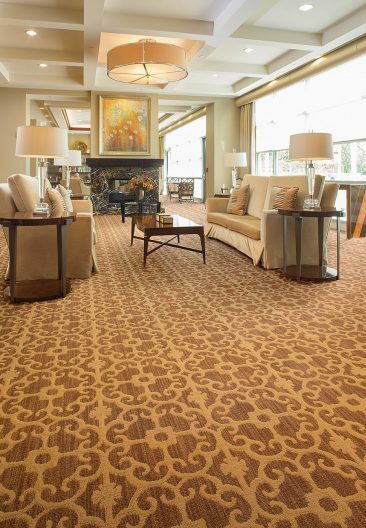 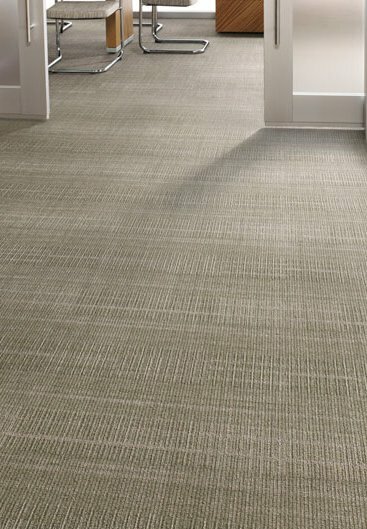 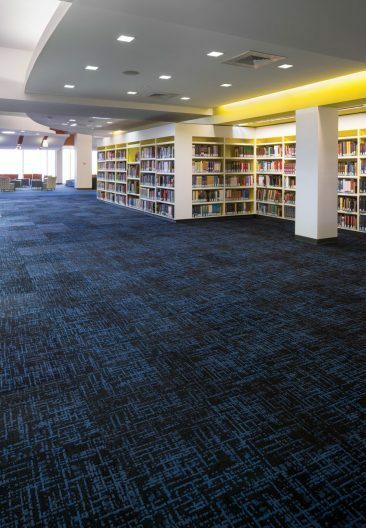 Eagle Mat specializes in the sales and installation of commercial flooring for the following market segments: Property Management, Corporate, Education, Healthcare, Hospitality, Government, Places of Worship, and more.